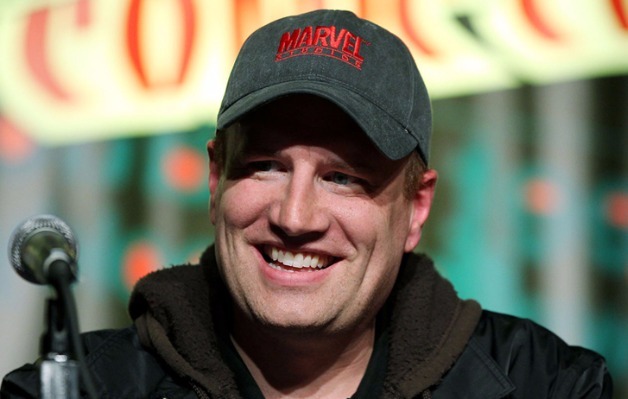 Kevin Feige, the president of Marvel Studios and the architect behind the Marvel Cinematic Universe, is set to receive an award for serving as a creative visionary in Hollywood, the first award of its kind. Feige will receive this award at the annual Rayman Arts event, which happens on November 7, 2018. Feige has produced every single Marvel Studios movie released thus far and is currently in-line to continue work on his shared universe for years to come. Feige will have his hands full upon the completion of Disney’s acquisition of most of 21st Century Fox’s entertainment assets, which include the film rights to the Fantastic Four and X-Men intellectual properties and all the characters associated with them. It is expected that Feige will spearhead reboots of both franchises into the Marvel Cinematic Universe after the remaining X-Men spin-offs from Fox have been completed and see a theatrical release. Further film franchises from these brands will likely see releases as well. Upcoming Marvel Studios releases include Captain Marvel (which will be released on March 8, 2019), Avengers: Annihilation (which will be released on May 3, 2019), Spider-Man: Far From Home (which will be released on July 5, 2019), Black Widow, The Eternals, Guardians of the Galaxy Vol. 3, Doctor Strange 2, Black Panther 2, and a third Spider-Man movie.